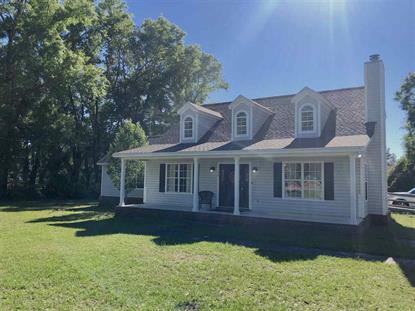 Gorgeous property in heart of Crawfordville behind Hardee's. Visible from Hwy 319. Currently utilized as a hair salon. Great for investors as current tenant is willing to negotiate at minimum a one year lease with purchaser. Potentially could lease downstairs and upstairs of building separately as current tenant is not utilizing 3 rooms and bathroom upstairs. Property was brought up to ADA compliance in 2008. New HVAC in 2010. New roof in 2017. Call listing agent to set up time for showing. Sold As-Is for ease of contract. Bring All offers. Listing agent is owner. Business is not for sale only real estate.